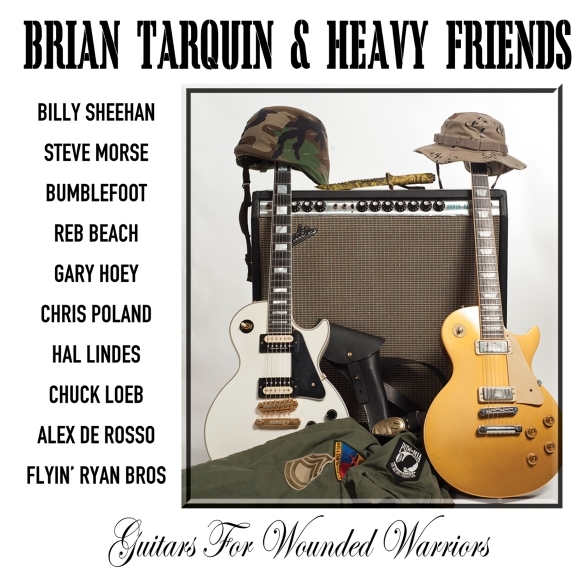 This entry was posted on Saturday, August 9th, 2014 at 12:00	and posted in Guitars For Wounded Warriors, Press Release. You can follow any responses to this entry through the RSS 2.0 feed. « Classic Rock Heroes Enuff Z’nuff Mark Their 30th Anniversary With The Release Of Their First Ever Covers Album!